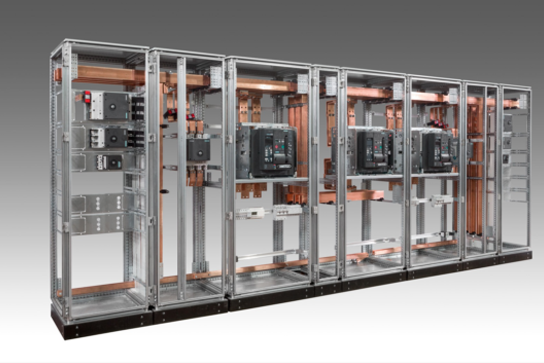 PREMIUM-X panels designed according to Low Voltage Switchgear Systems IEC 61439-2. 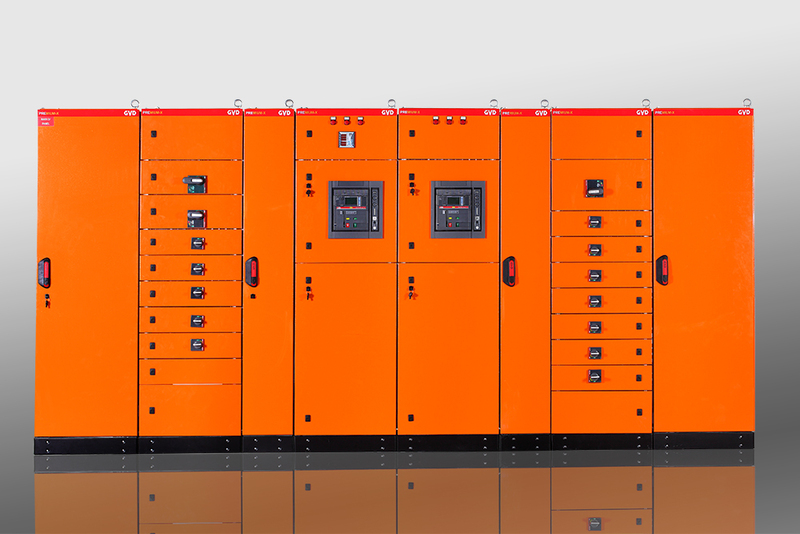 PREMIUM-X cabinets are one of our free standing type system solutions. Structure consist of 400,600,800,1000 mm depth system solutions with single module. Double systems should be used for higher depths . Modules have different alternatives such as 300, 400, 600, 800, 1000, 1200 mm width; 1400, 1600, 1800, 2000, 2200 mm height. 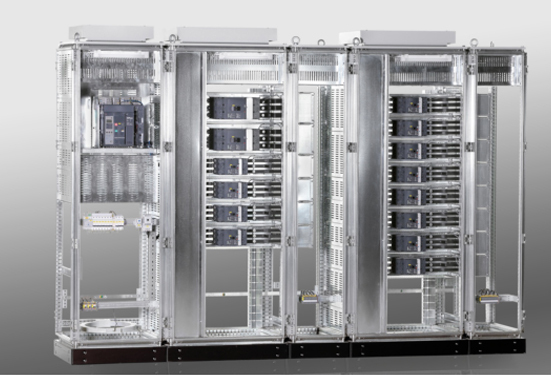 Provides different solutions from IP31, IP43, IP55 up to IP65 protection degree. PREMIUM-X cabinets with specially designed profile structure which has 27 bendings provides several advantages to our customers about quality and easy installation. This profile structure gives maximum strength and rigidty to the product. Even though it has a modular structure; due to the gasket channels on the profile, protection degree is available upto IP65 . 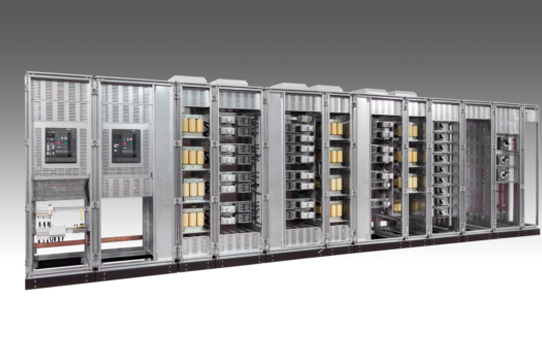 Since it has modular structure, PREMIUM-X cabinets are available in flat pack for shipments. Door hinges, panel combinations, rear & side door fixings can be done with a single part in this profile system.